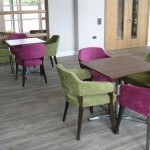 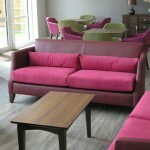 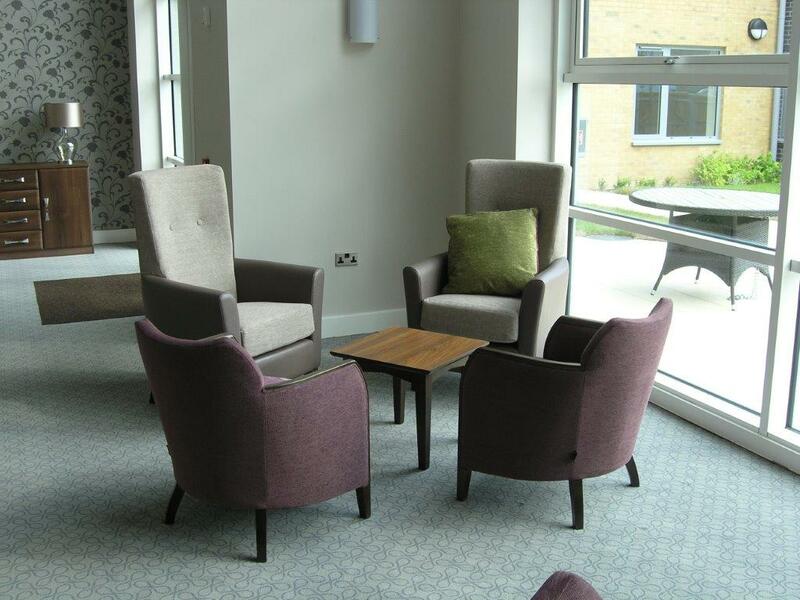 Knightsbridge has designed and developed a range of furniture specifically for Collingwood Court, a multi-million pound purpose-built sheltered housing scheme owned by Fareham Borough Council in Hampshire. 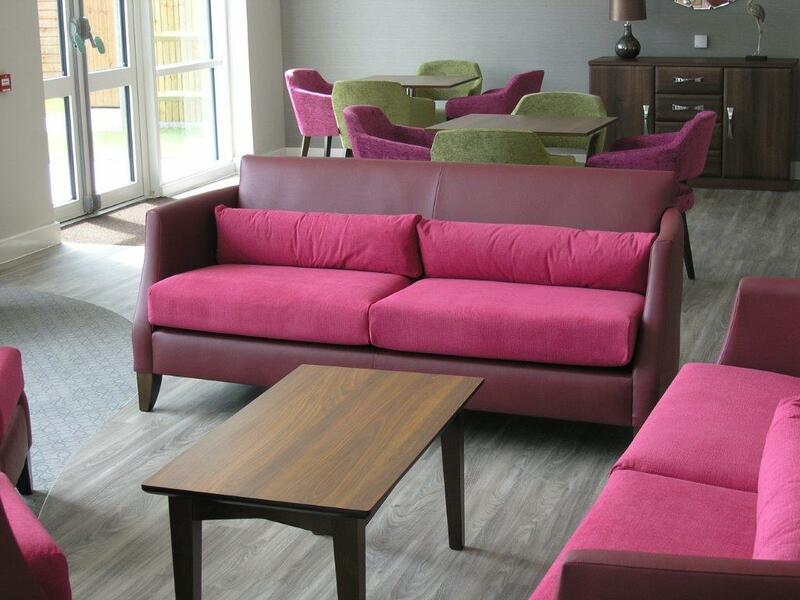 Following a visit from the Knightsbridge show van, which features a selection of the company’s high-quality furniture, Collingwood Court explained its needs and requirements for the project. 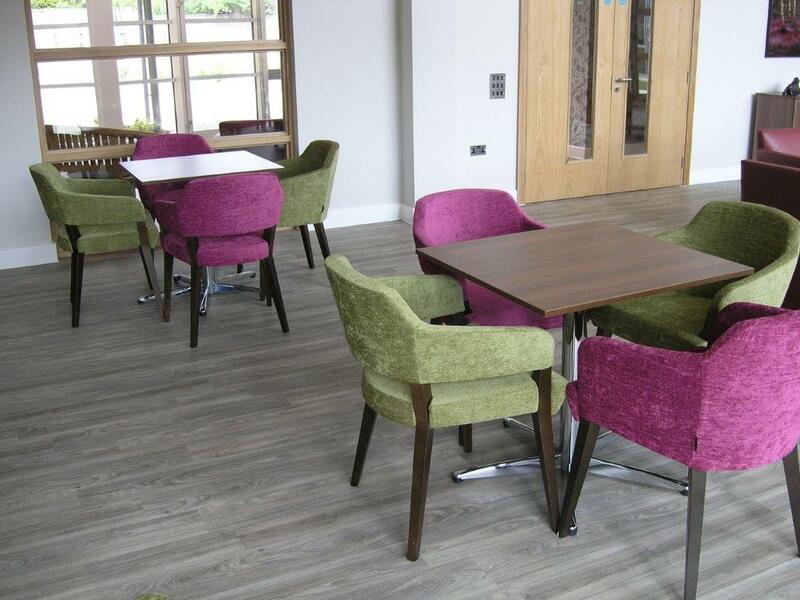 Utilising the latest CAD technology, Knightsbridge worked closely with the council to design a selection of 3D layouts for the one and two-bedroom apartments, before manufacturing the furniture to meet the varied needs of the residents. 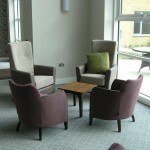 A variety of furniture was used to completely fit out the apartments from the living and dining areas to the bathrooms and corridors, to create a homely, and inviting environment for residents and their families.